Independent media outlets are increasingly challenging the powers that be and, thanks to social media, the truth about what is really happening in our world can be shared at the click of a button. Sadly, the imperial war machine continues to rear its violent head in exponential proportion under the guise of democracy and « War on Terrorism ». 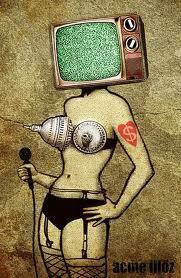 This war machine is promoted by the mainstream media who cannot be trusted for many reasons. It is a well documented fact that the CIA has used journalism as a cover for its agents and has planted stories in the media. According to CIA documents, « more than 400 American journalists … in the past twenty‑five years have secretly carried out assignments for the Central Intelligence Agency« , wrote Carl Bernstein in 1977. In this episode of Alternative views, former CIA agent John Stockwell explains « how CIA ‘disinformation’ tactics manipulate public opinion by planting stories in the press and by financing and supporting right-wing newspapers« . In addition, mainstream media experts on foreign policy issues are often linked to the military-industrial complex and are very often presented as « independent ». 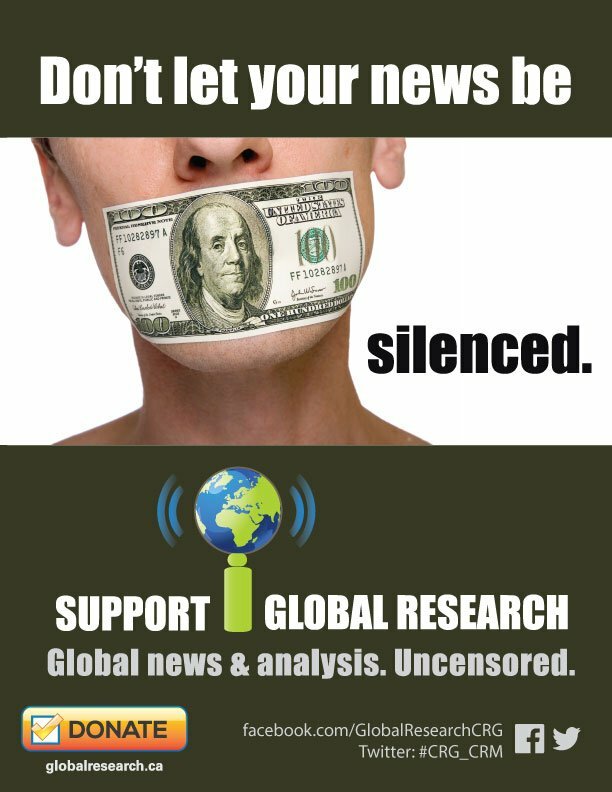 Here at Global Research, maintaining independence in order to deliver the REAL news is our guiding principle. Our correspondents and volunteers are devoting a great deal of time and energy into covering and analyzing the news as it happens. We are exceedingly grateful for their efforts and excited to convey their research through our websites, to ensure it reaches as many readers as possible. and we sincerely thank you for that and encourage you to increase your efforts. It is crucial that we stay « in the know », now more than ever. Our mandate is to deliver articles and videos as broadly as possible, which is why you will never have to pay to access the information. « Like » our FACEBOOK page and recommend us to your friends! You can also support us by purchasing books from our Online Store! Thank you for your ongoing support of Global Research! Let’s keep spreading the word!